attended dental school at MUSC in Charleston SC and graduated in 2010. Prior to opening her own office she spent several years practicing dentistry as an associate in private dental offices as well as working in public health. Dr. Tanner considers dentistry to be a form of art, and she has a passion for creating beautiful restorations while using the highest quality materials. She is regarded as kind and genuine, and her intention is to offer patients the quality of dental work and treatments she would want for herself. 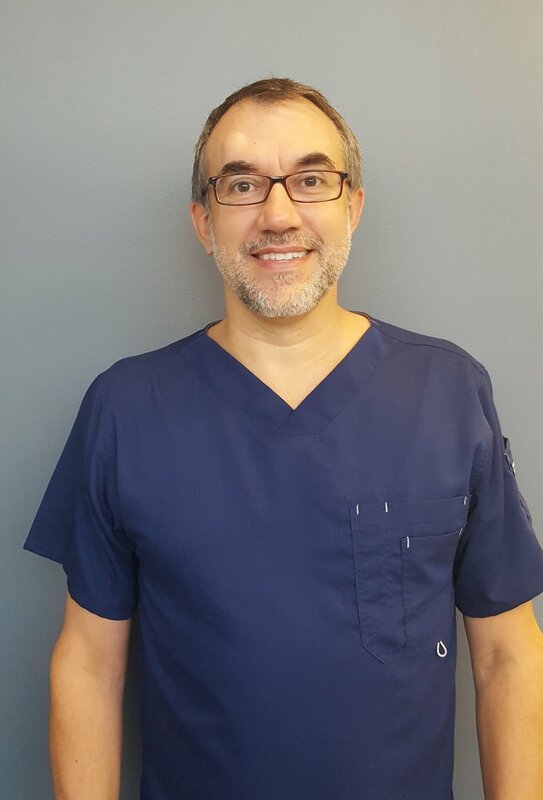 Prior to dentistry Dr. Tanner worked in a variety of fields. Her undergraduate degree is in Botany from the University of Tennessee, and she has spent time working for the National Park Service eradicating invasive exotic plant species. She also worked for some time as a finish carpenter restoring homes in Knoxville, TN. She loves music and frequents the music venues of downtown Asheville often. began her career in dentistry working as a dental assistant in Western Massachusetts. She did this for five years and went on to attend school to become a hygienist at Springfield Community Technical College in Springfield, MA. She has been in the dental profession for 18 years, 13 of which were spent in public health, which has afforded her the experience of working with people of all ages and diverse backgrounds. She has lived all over the United States and is now happily settling into her new home in Marshall, NC with her husband and teenage daughter. Prior to beginning a career in dentistry Lynne, who is originally from Nebraska, attended Hunter College in New York, NY where she obtained a Bachelor of Arts in Dance and went on to study at Naropa University in Boulder, CO obtaining her Master of Fine Arts in Dance Movement Therapy. She then worked in the mental health field until she began her career in dentistry. Lynne is exceptional in her field, a fun person to be around and she can sing the names of all 50 states in alphabetical order (although more accurately when done spontaneously than on cue!). was born and raised in Virginia, and studied information technology at Virginia Commonwealth University. He graduated from UNC Asheville with a Bachelor of Science degree in accounting, and has worked in the field in various capacities for the last 25 years. His experience includes industries such as interior design, construction, hospitality, and government. He has lived in Asheville for 20 years. David loves reading, travel, skiing, and laughing with friends. He often frequents Asheville's great restaurants, but he also enjoys a quiet evening at home, sitting on the porch and watching the rain. grew up in Asheville and graduated from Enka Highschool. She earned her diploma in Dental Assisting at Asheville Buncombe Technical Community College in 2016. 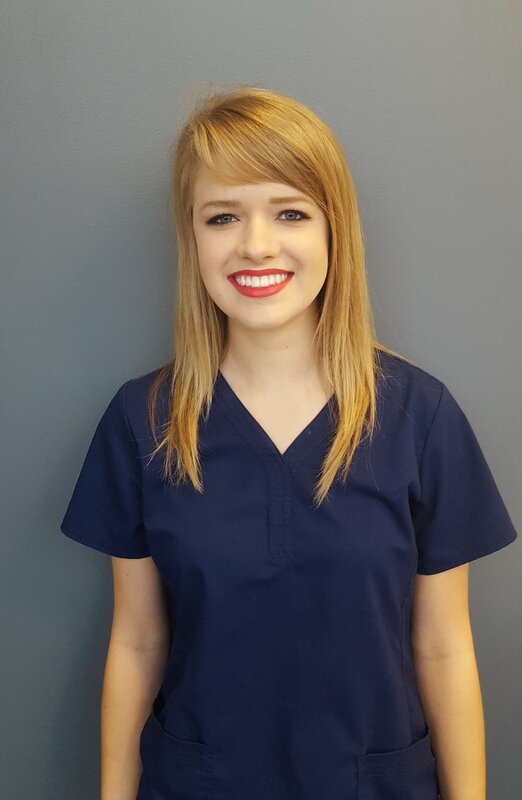 Lizzy has a great passion for dentistry, and this coupled with her witty sense of humor and gregarious nature will add a layer of fun to your dental experience that you may not have expected. She enjoys spending time recreating in the Blue Ridge Mountains, driving the Blue Ridge Parkway, and particularly exploring the waterfalls. She also loves downtown Asheville, and can be found hanging out in coffee shops and sampling new restaurants.